Whether we’re building the world’s most efficient large aero-engine or supporting NASA missions on the edge of space, Rolls-Royce is all about innovation. We invest over £1 billion every year into research and development, and file more patents annually than any other company in the UK. 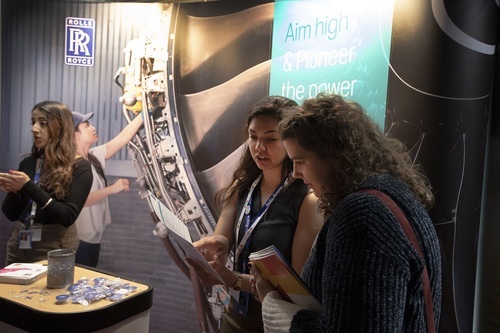 Working at Rolls-Royce means being part of a global team of around 55,000 brilliant, curious people, creating cleaner, more competitive power. It means looking to the future, and shaping the world we live in. We disrupt, we challenge convention and we champion new solutions. We pioneer the power that matters.